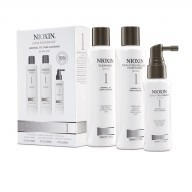 Gain thicker and fuller-looking hair with Nioxin’s Intensive Diaboost Thickening Xtrafusion Treatment. It increases the thickness of each existing hair strand for fuller looking hair, as if you have up to 11,000 more hair strands. 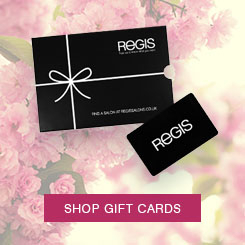 The hair becomes manageable, fuller and noticeably thicker after just one use. 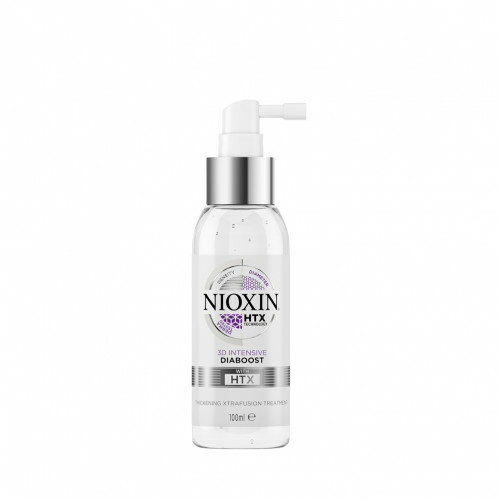 Diameter-boosting Diaboost with HTX technology includes ingredients which provide notable benefits for skin care such as caffeine, panthenol and niacinamide that deliver visibly thicker-looking hair instantly. 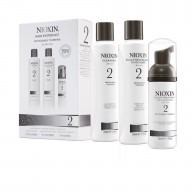 Nioxin’s leave-on treatment boosts the existing hair diameter instantly, increasing the thickness of each hair strand for fuller-looking hair. 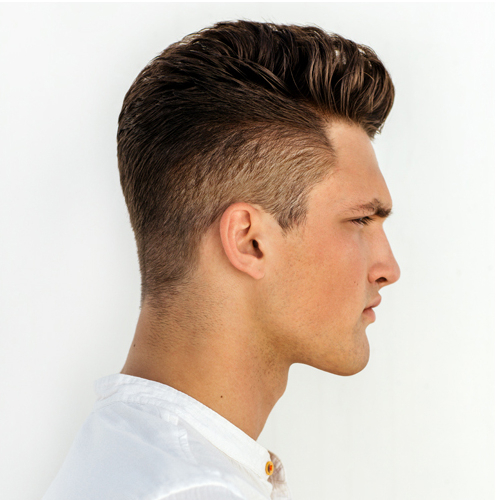 Thicken your hair so it is as if you have up to 11,000 more hair strands.